Teen Camp is designed to challenge and bond teens. Daily team building activities, prayers, physical challenges, and projects to help those around us will create a strong person and community. 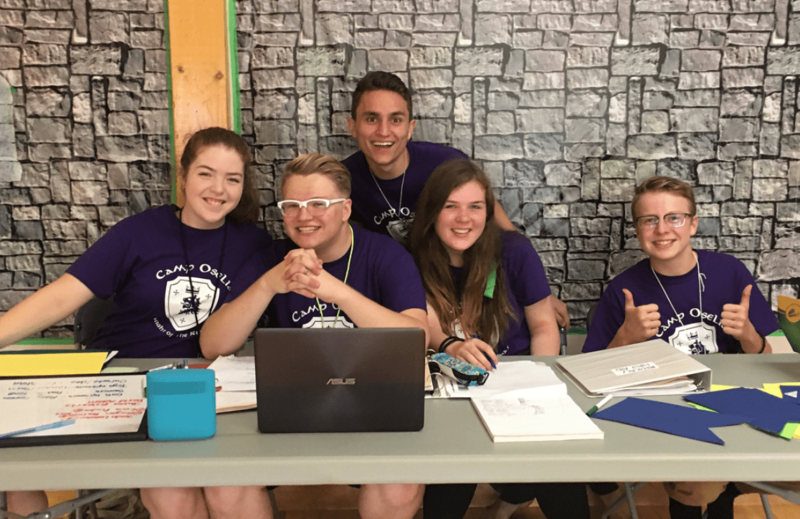 Enjoy archery, beach time, camp fires, Canada Day fireworks, and even cooking with our wonderful staff. We are realistic. School is over. We will be with our friends. So... we will stay up late and sleep in each night. Because... It's TEEN camp. Who knows... if the weather is good we might even sleep under the stars. If not, we light the fireplace and enjoy the mosquito free indoors. As a part of our program we always want to have people learn about the faith in a fun way. This year we will learn about Sacred Scripture. The bible is a big thick, intimidating book, but we will look into it with images, maps and videos to get the big picture of the big book. For Teens in grades 10-12, and those just graduated.